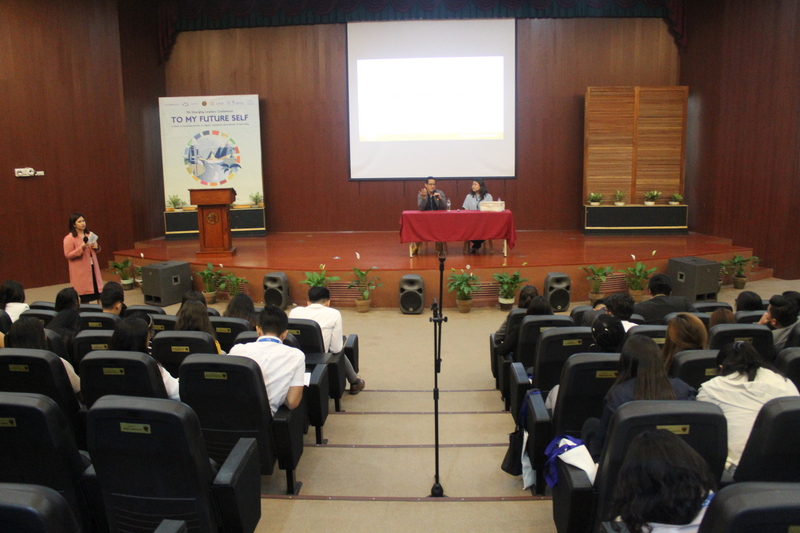 15 March 2018, Quezon City, PhilippinesꟷUP-CIFAL Philippines partnered with international youth organization World Youth Alliance (WYA) for the 7th Emerging Leaders Conference (ELC). The ELC is a major annual program of WYA which aims to discuss relevant issues and help young people become effective leaders. This year, the ELC focused on three main topics: mental and emotional well-being, physical well-being and bioethics, and health and the Sustainable Development Goals (SDGs). In her opening remarks, UP-CIFAL Philippines Director Dr. Edna Co said that the conference is a good platform to promote SDG 3: good health and well-being. Specifically, SDG 3.4 seeks to “reduce by one-third pre-mature mortality from non-communicable disease through prevention and treatment, and promote mental health and wellbeing” by 2030. SDG 3.6 targets to halve the number of global deaths and injuries from road traffic accidents by 2020 (from 1.36 million in 2010, according to the Global Burden Disease of Study 2016). However, this target is unlikely to be achieved. World Health Organization 2018 data show that annual road traffic deaths reached 1.35 million worldwide. Moreover, road traffic injuries are the top cause of death of people aged 5 to 29 years. In the Philippines, road safety advocate Vince Lazatin attributed this to the lax implementation of traffic rules and laws and to the lack of accurate data on road traffic injuries. He recommended better collection of data and stricter enforcement of road safety laws. Other speakers talked about social media and their effects on personal and interpersonal well-being, bioethics and human dignity, as well as promoting well-being by tidying up physical spaces.